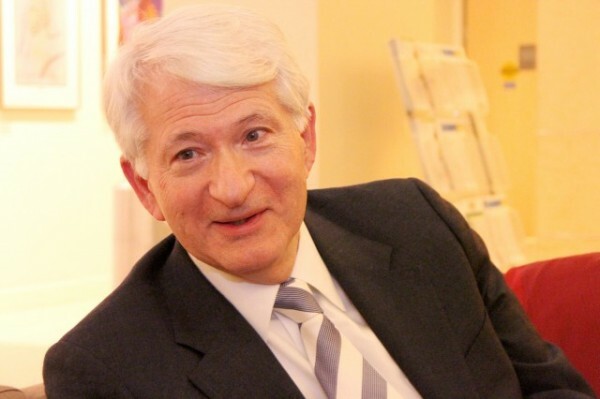 Earlier this week, UCLA Chancellor Gene Block sent an email to the entire campus community entitled “A Message on the Importance of Research.” In the message, Chancellor Block emphasizes the importance of medical research using animals and expresses support and admiration to all members of the UCLA family engaged in this work. Below is the text of the email. I think it’s important that everyone take the time to read this column. As someone who has continued his lifesaving work despite being a target of violence and harassment by animal rights activists for many years, Professor Jentsch offers a critical and unique voice on this subject. Unfortunately, he has not been the only faculty member targeted by activists. Several of our other faculty members who engage in animal research have been similarly targeted and yet have bravely persevered despite these shameless tactics. Our campus has worked through the legal system and with law enforcement to protect our researchers, and I want to use this occasion to make it clear that all members of the UCLA community who contribute to scientific and medical progress continue to have our support, respect and admiration.Please always remember that animal research is closely monitored and subject to multiple stringent federal laws and university regulations. As Professor Jentsch writes, “Be a proud scientist… I stand with you.”As UCLA’s chancellor, I stand with him and all those who are dedicated to improving health and saving lives. Posted on November 7, 2014 November 7, 2014 by darioringachPosted in NewsTagged animal research, animal rights, gene block, medical research, ucla, university statement. Next Next post: Let’s show the world what animal research looks like!